In a filigree vintage-style design, this gorgeous Floral Clutch Bag from Chesca exudes elegance with an edge. 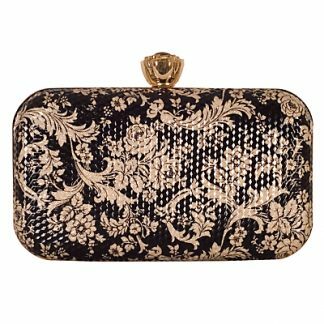 Perfect for holding your can’t-live-without essentials (phone, lipstick and money), the design boasts a delicate floral pattern, eye-catching jewelled clasp and brown satin lining. 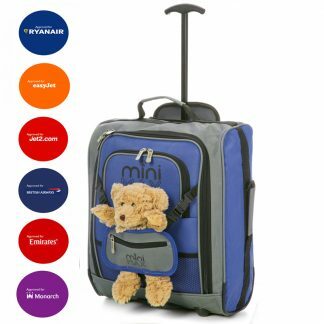 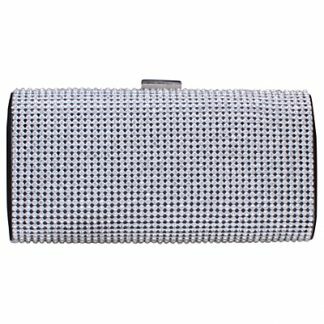 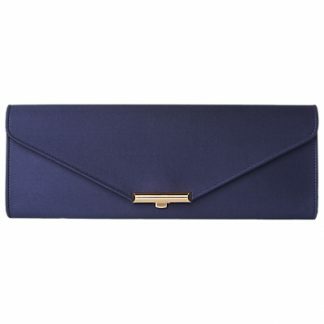 This beautiful clutch also has a sensible side with its detachable shoulder chain that can be stored inside the main compartment, making it the ultimate versatile accessory.